We all need inspiration in our lives. Sometimes inspiration comes from the least expected things. 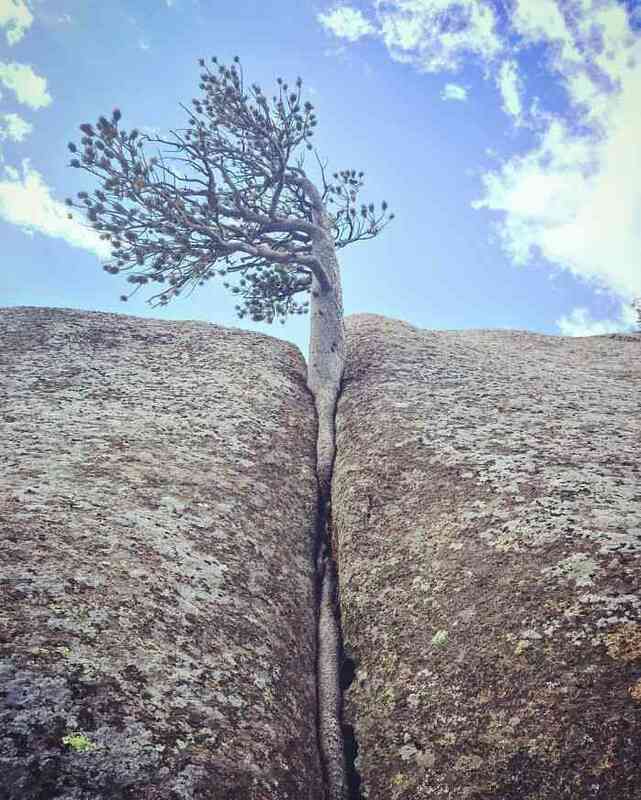 Who would have thought that nature will find a way to inspire all of us? 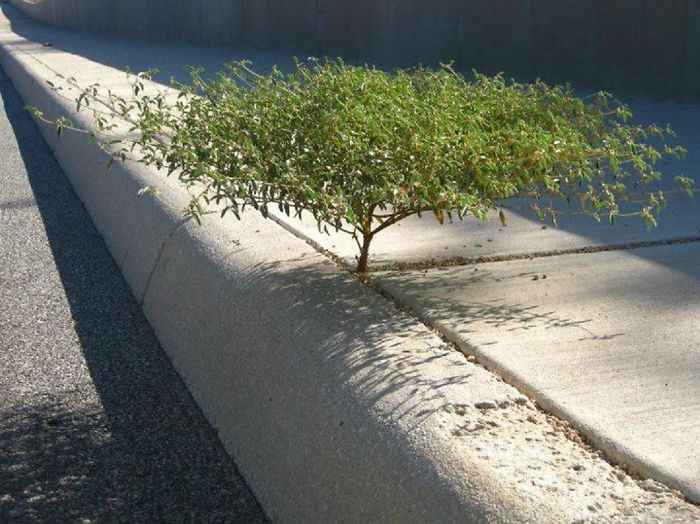 There’s a very famous saying, “Life…finds a way” which also means that you will succeed if you don’t give up. There are times when even successful people can’t motivate us and the other times even a falling tree that refuses to give up can teach us a lesson or two. We all need to learn lessons from the inspiring trees. 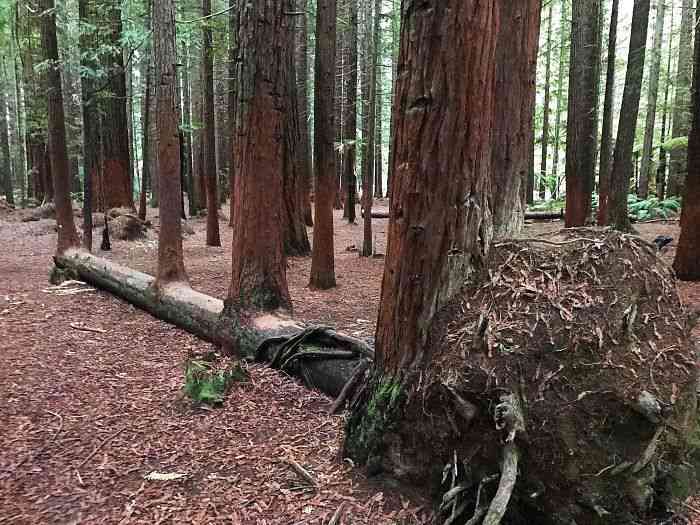 Today, we are going to show you some of the inspiring trees that refuse to give up, no matter what the situation is. They fought with everything they had and here they are, standing with pride and glory. Have a look at these kickass trees. 1. That’s my style of doing the Spilt. 2. If you have a strong will, you will find a way otherwise you will find an excuse. 3. When life pushes you one step back, make sure you move four steps forward. 5. 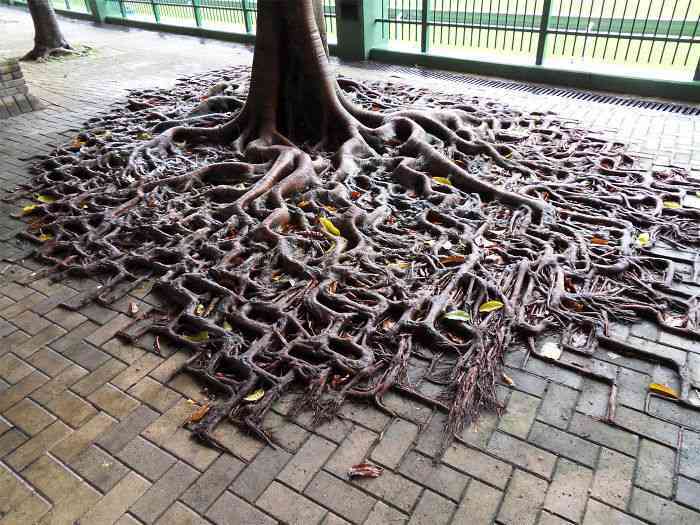 See how beautifully the roots of the tree adapting the side walk tiles. 6. 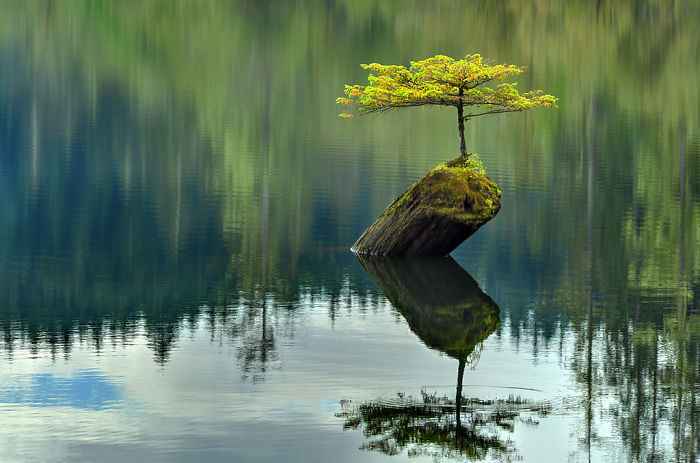 These inspiring trees teach all of us to Never Give Up. 7. 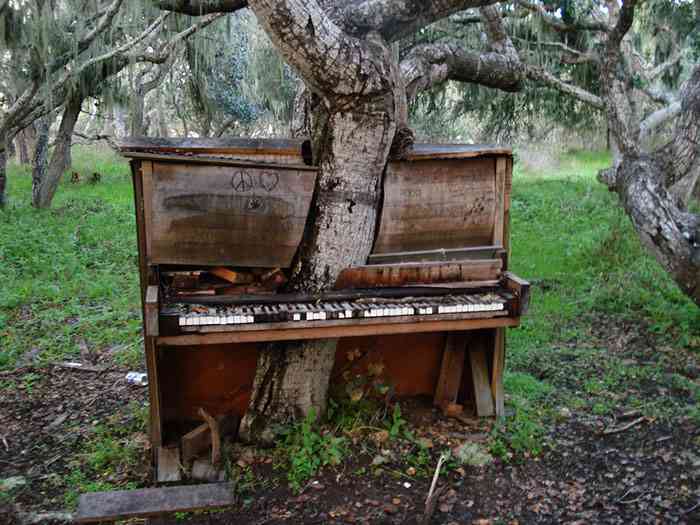 The mother nature always finds a way. 8. 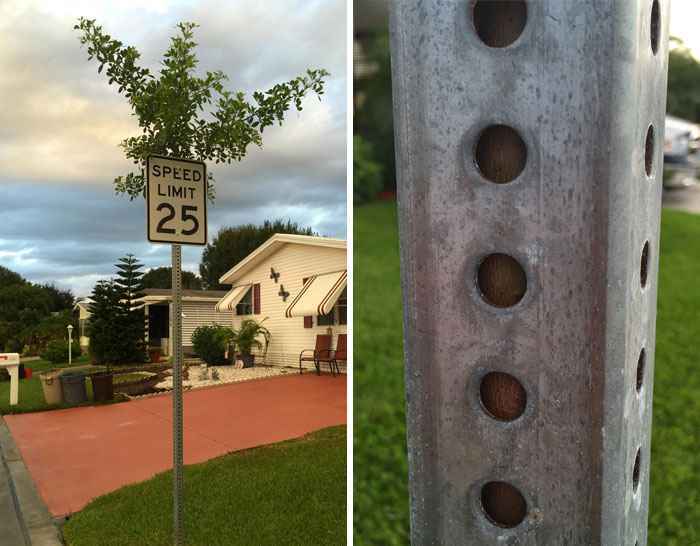 This badass tree started growing through a Speed Limit sign. 9. 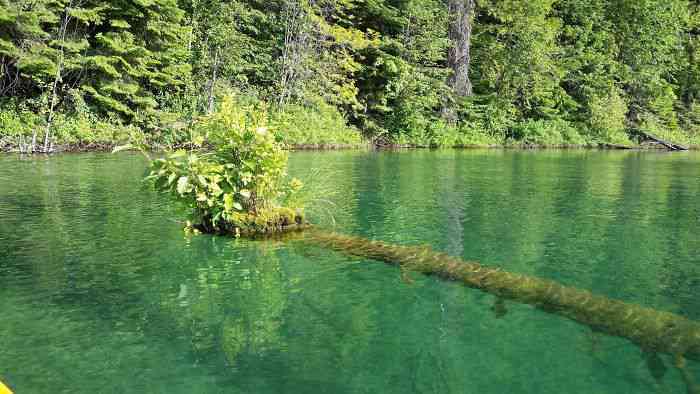 A tree growing on a small island which in turn grew on a sinking tree. 10. 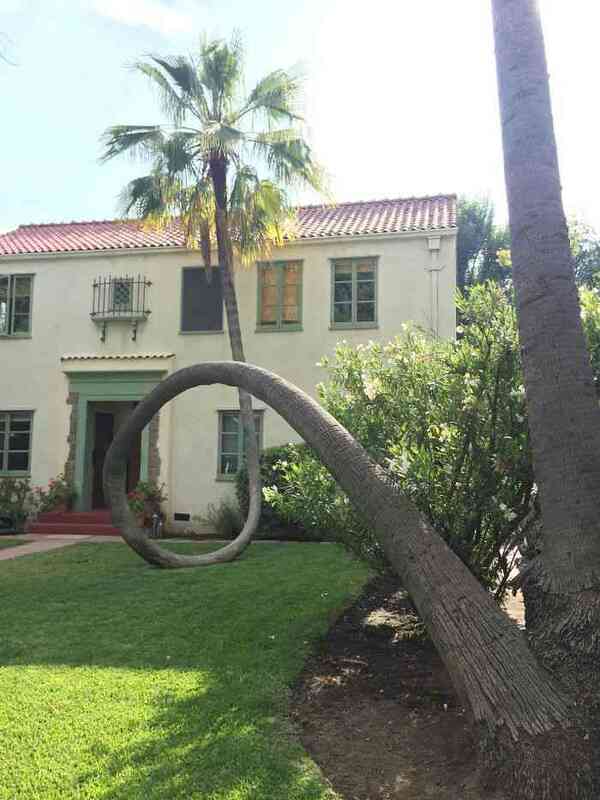 “I will never give up, no matter what”, said the tree. Don’t miss: 10 Sweet And Short Inspirational Sayings To Keep You Motivated. 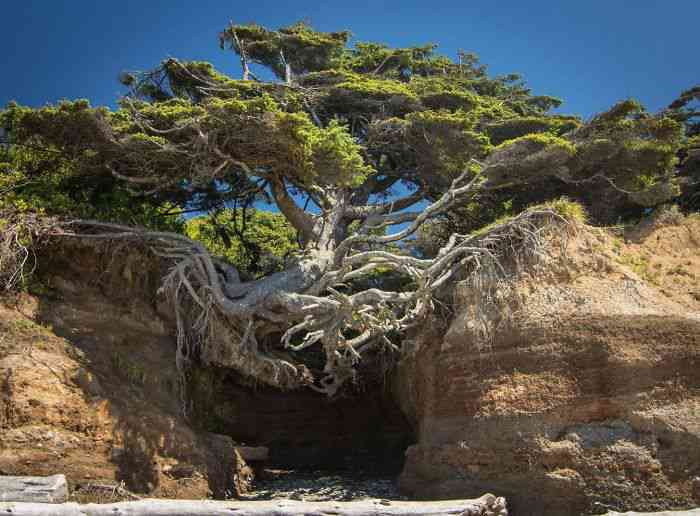 So, do these inspiring trees motivated you to never give up? If yes, then do share this article with your loved ones who are looking for motivation.